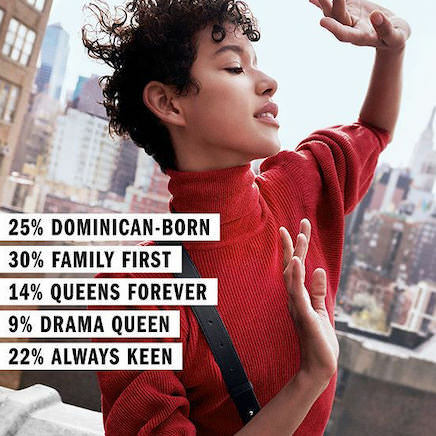 Campaign For Fall Winter 2018, DKNY has teamed up with Mazarine to launch its new 100% DKNY communication platform which reconnects with the original spirit of the brand. Digital Mazarine creates a magical Wonder Bells ballet-themed Christmas 2018 campaign. Campaign Estée Lauder’s leading brand, DKNY perfumes, chooses Mazarine to accompany it in the launch of its new signature fragrance, DKNY STORIES. 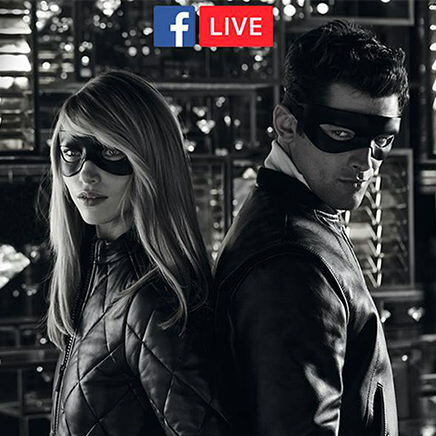 Social media Paco Rabanne is producing with Mazarine #chasethegold, perfumery's first ever interactive film on Facebook Live for the launch of 1 Million Privé and Lady Million Privé. Image & Design Mazarine unveils the Cartier Résonances collection. Digital For the 2017 holiday season, Mazarine produces the "Enchanted Holidays" international campaign for Viktor & Rolf (L'Oréal Group). Social media Mazarine produces a quirky, fully-digital campaign for Perrier.